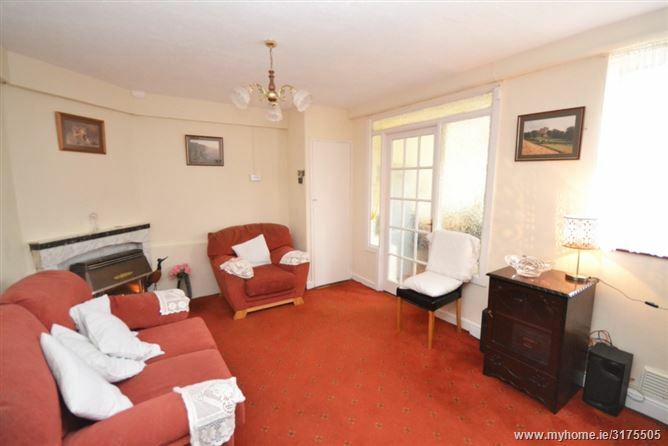 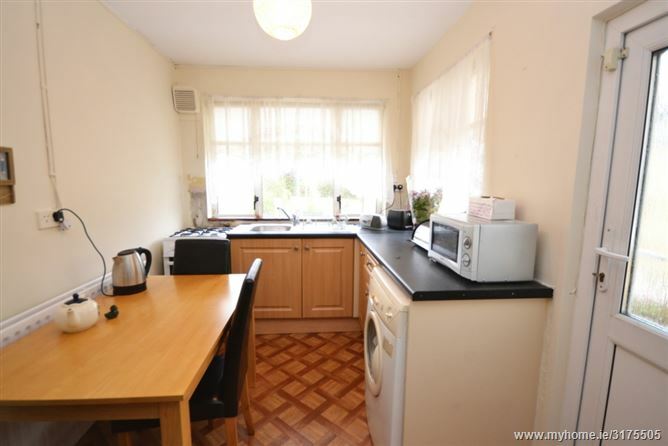 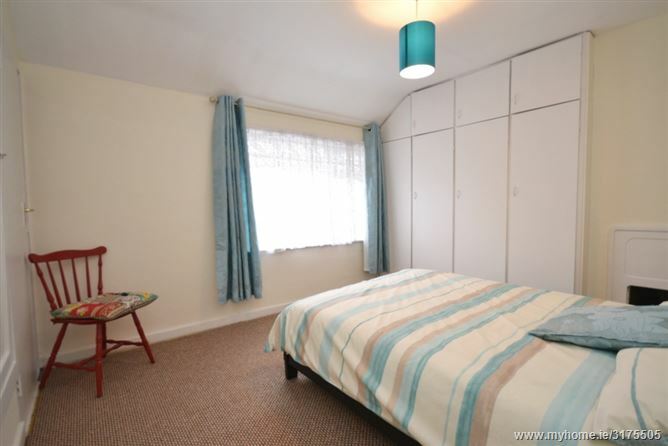 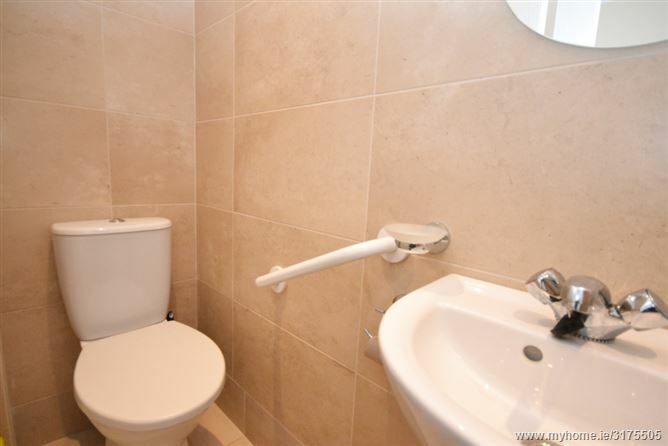 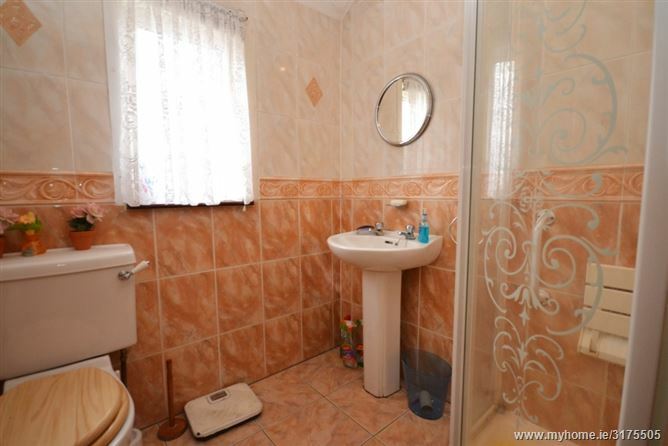 Conveniently located 2 – 3 bedroom family home opposite Le Fanu Park. 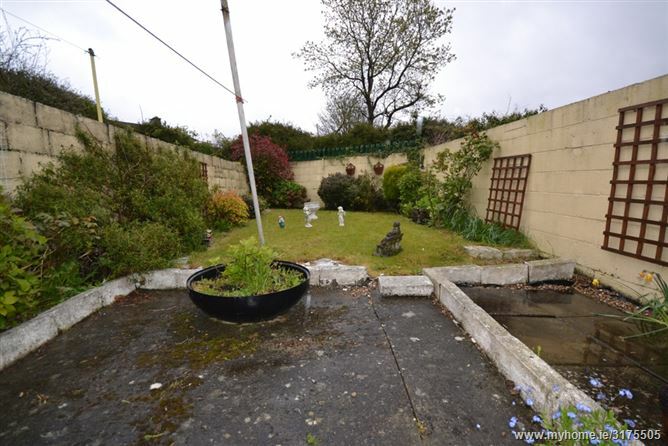 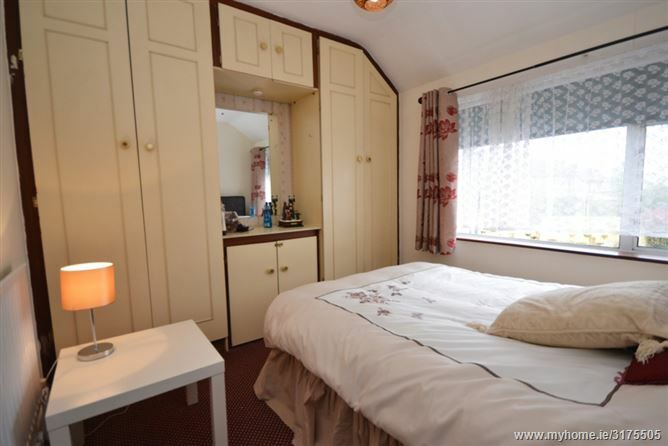 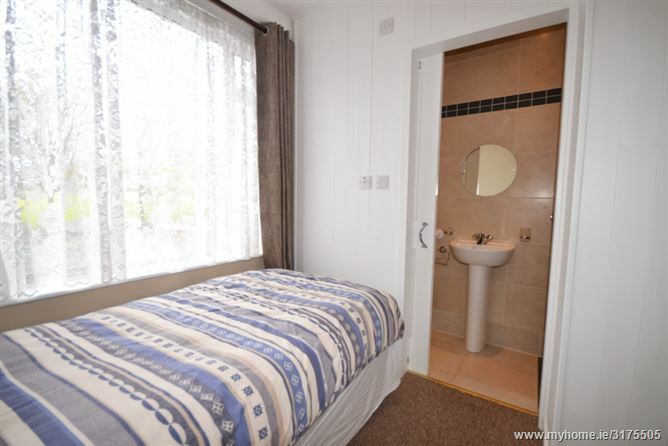 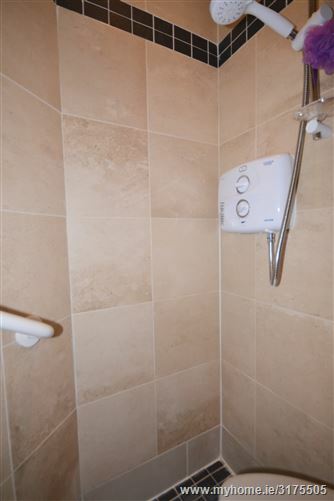 Situated close to the centre of Ballyfermot, all amenities are close to hand. 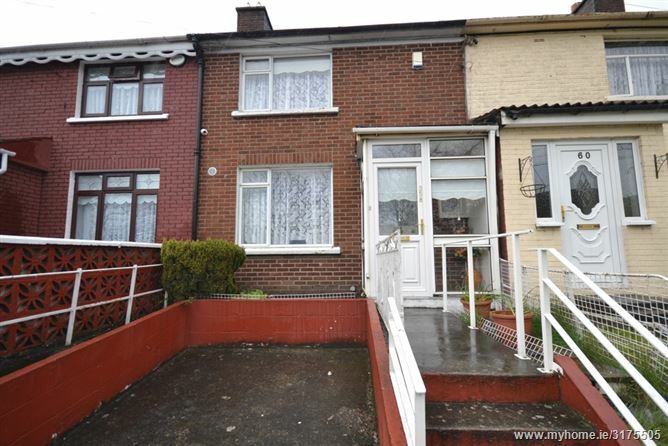 This extended family home is presented in good clean condition and has been recently redecorated and recarpeted.